The 17th releases yet another dope single from his forthcoming project, Inside Jokes With Complete Strangers. 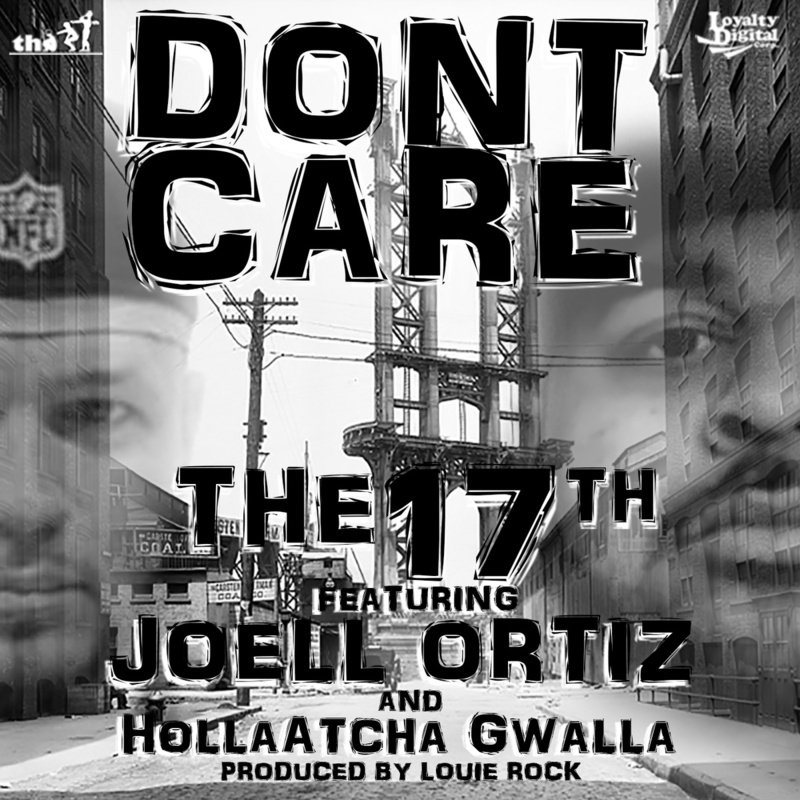 This time The 17th is exchanging bars with Slaughterhouse brethren Joell Ortiz and still isn’t out shined. He simply is one of the preeminent spitters in this game. He brings so much personality to his bars that no one is even coming close to duplicating. Extra special notice be given to the John Bobbitt line (look it up young ones). 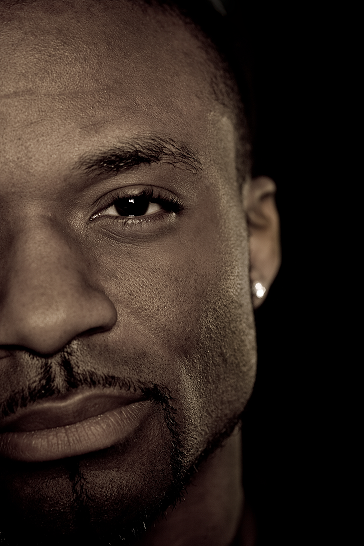 I believe that the new album is dropping this month, but I could be wrong…check back accordingly. These are the kind of joints that make the universe just right. 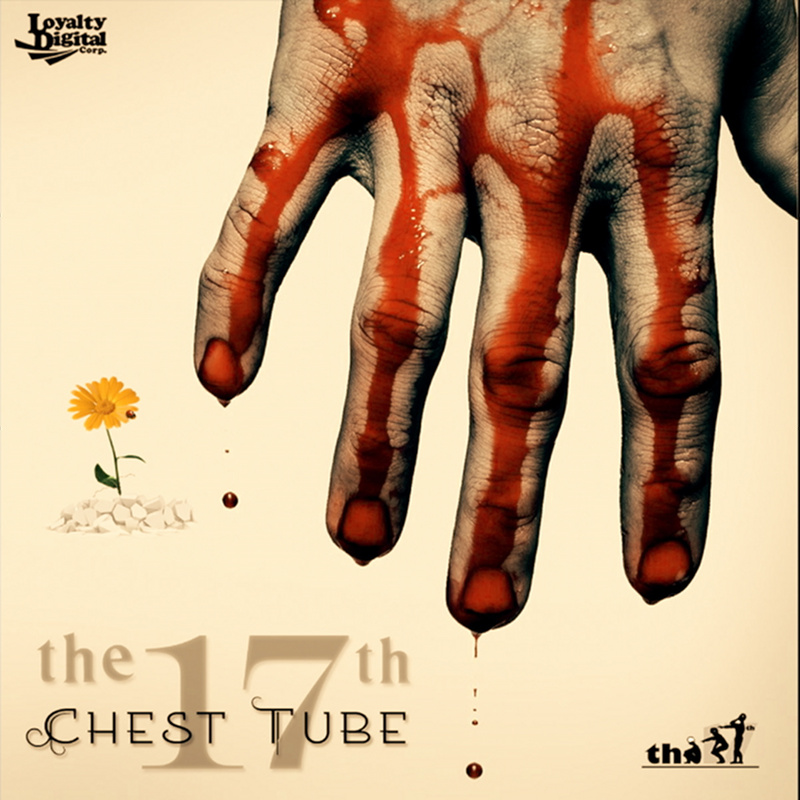 The 17th is an elite emcee. His wordplay is just extraordinary. But things get a little grimier on deck when homies Livin Proof and Cortez jump on the track. These barbarian bars are liable to leave a wake of destruction in their path. Inside Jokes With Complete Strangers should be front in center on your radar when it drops later this summer. As Stryfe (Bandcamp, Facebook, Twitter, Tumblr, Website) gets ready to release his next project, Rare Form Vol. 1 in a couple of weeks, I thought it would be a good time to let the HHD audience get a closer look at a great talent coming out of Detroit. When I first heard Stryfe and Marc Byrd’s album, The Last Resorts, I was sold that this was a talent that we would be following for a long time to come. So enjoy the interview, enjoy the music, and tell a friend! 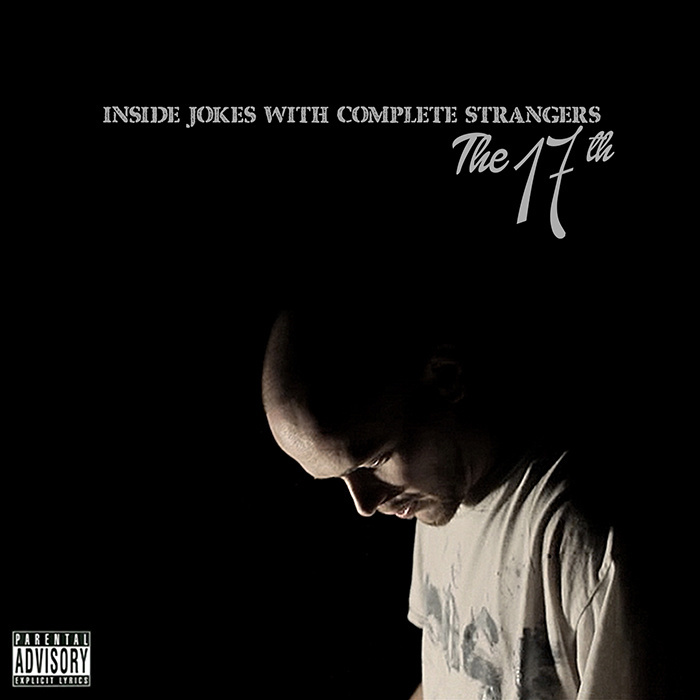 The 17th delivers a single from his forthcoming album, Inside Jokes With Complete Strangers. This song is based off of a real life incident that The 17th went through. The track is all about the struggle to stay alive and then taking that very struggle to learn to appreciate what you have. Local-Mu12 is on the move! Possibly my favorite camp doing it right now. 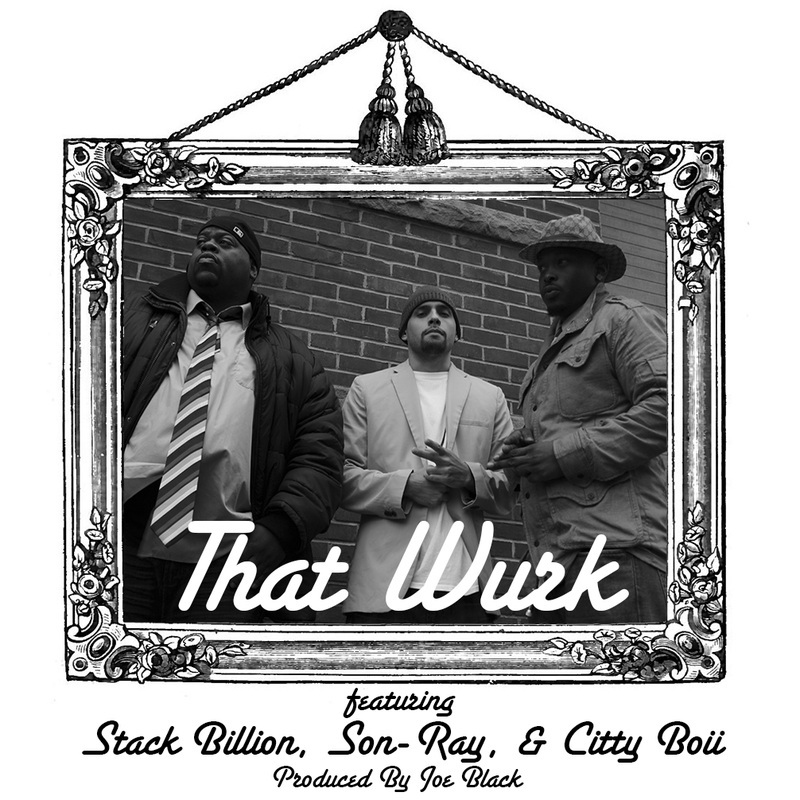 They have such diverse styles and those styles give birth to this track, Welcome to Local-Mu12 produced by Real McKoy. The song is one of those subtle bangers that don’t overtly make your head bob, but then by the end of the track you realize your neck is sore. You can cop the collective album, Labor Day, for a full feel as to what the crew has to offer. 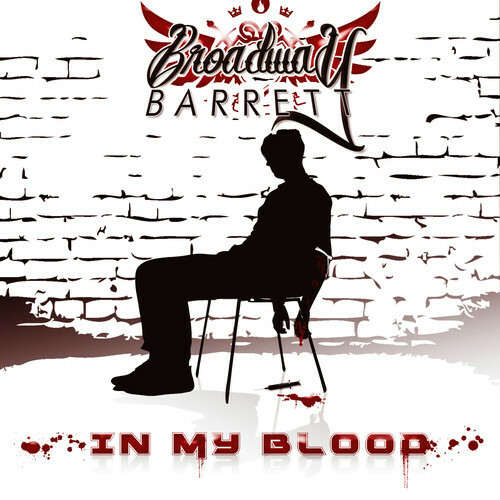 Broadway Barrett releases his first single of 2014 in the form of, In My Blood. On the track Barrett narrates his desire to survive and succeed so he can keep his plate full . The track has a lot of jump to it with an organ really being the driving factor within the production. As (sometimes) usual, I am not sure if this track is part of a larger picture, but is certainly worth the listen. 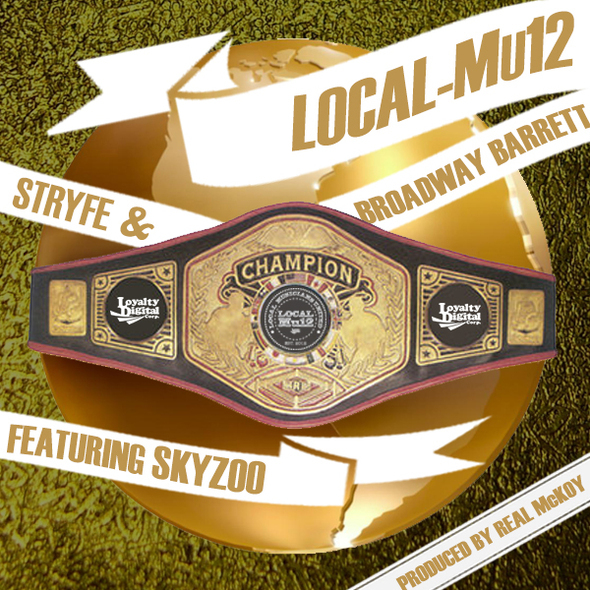 Locl-MU12 once again drops a gem on us with the release of the single, Champion, featuring Skyzoo. Real McKoy laces a proper beat for Stryfe, Broadway Barrett, and Skyzoo to rock over. Everything sounds really good about this joint. That is a great indicator, because the collective is dropping it’s debut album, Labor Day on September 3rd. I support the Local-MU12 and their compadre Son-Ray makes an appearance on this song, but really Stack Billion and Citty Boii all release fire. I am not really sure where this track will wind up, but I am going to enjoy it for the moment. Producer Joe Black on the beat. You should too.